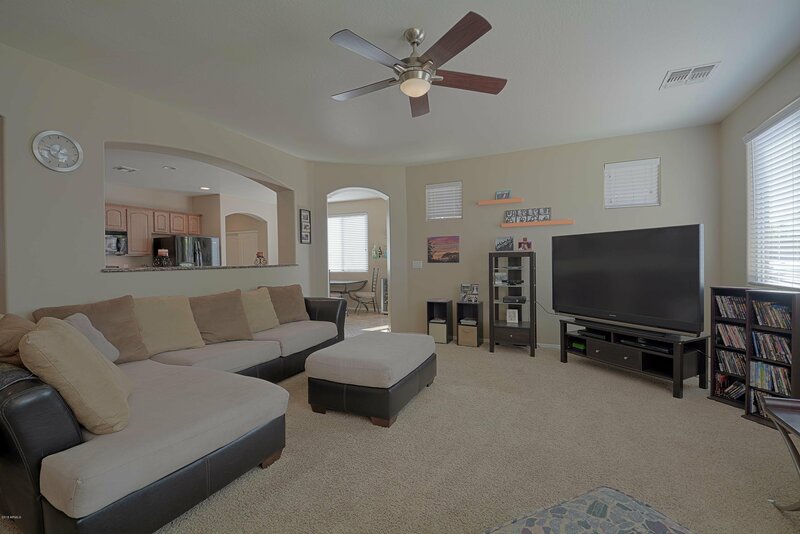 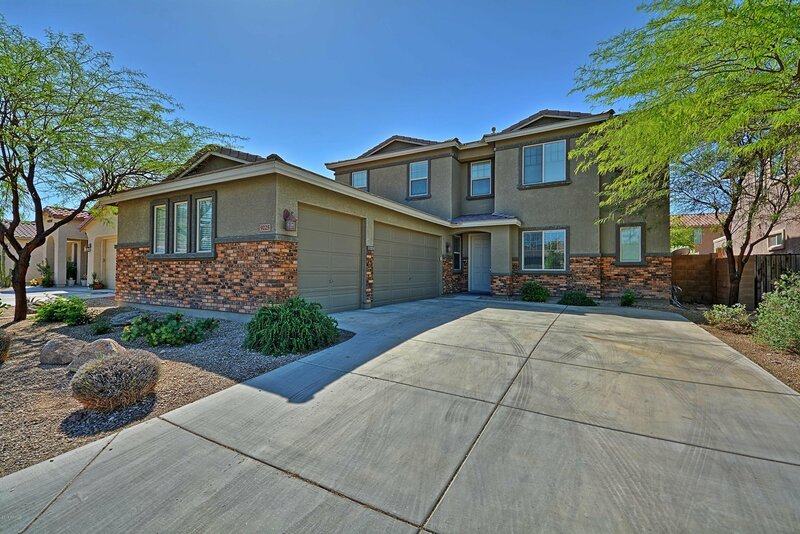 his beautiful 4 bedroom, 3 1/2 bath home with a SPACIOUS LOFT is sure to wow you! 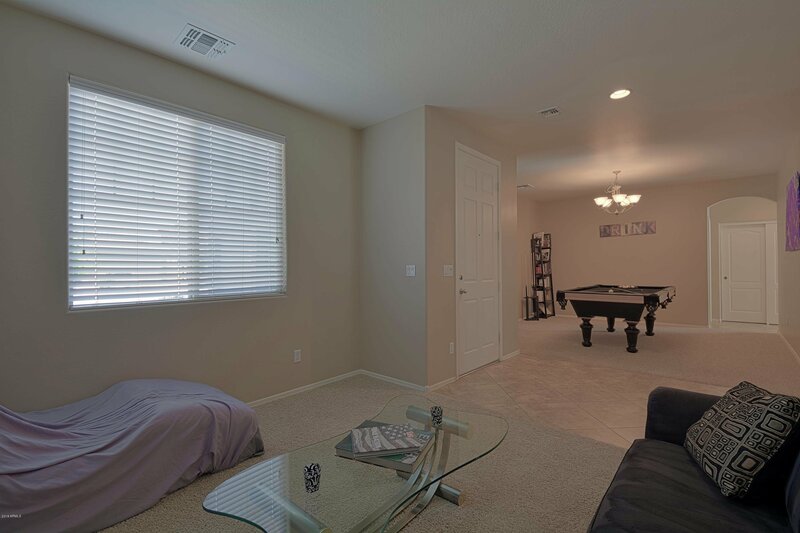 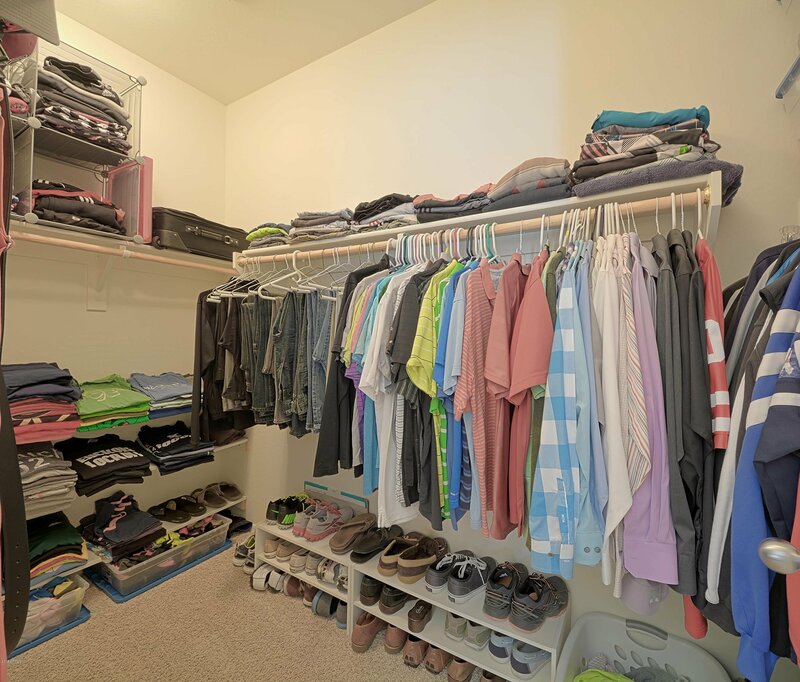 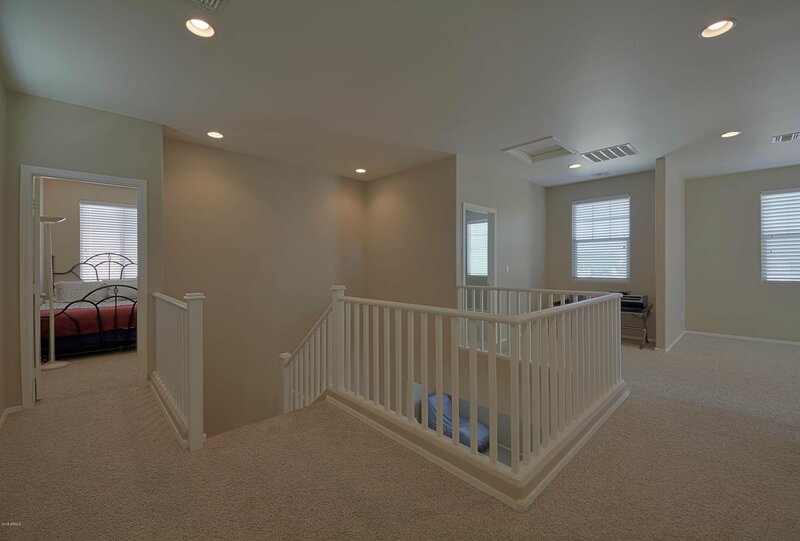 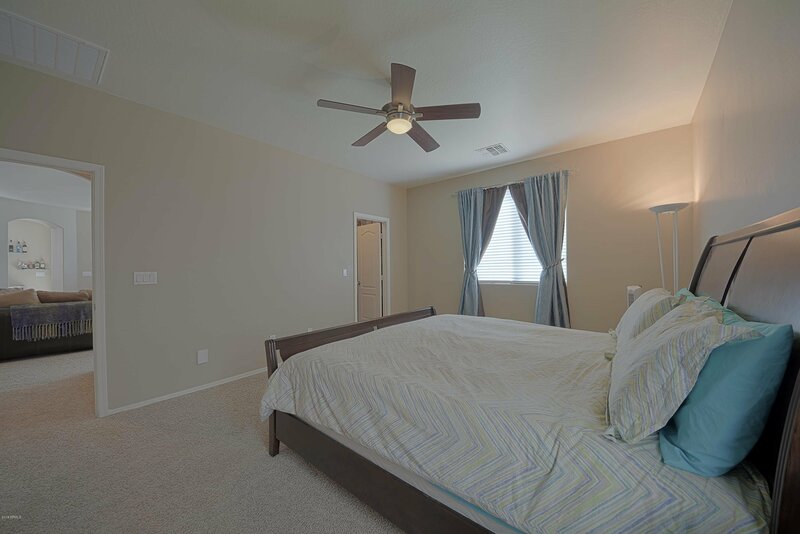 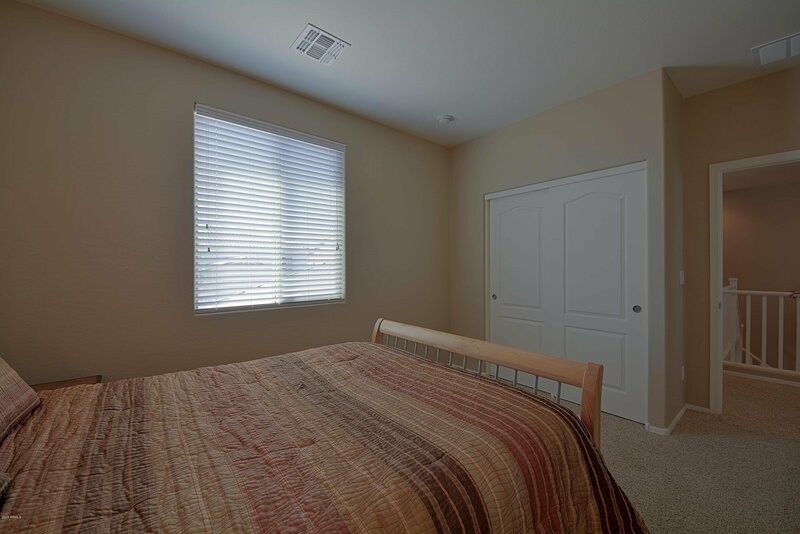 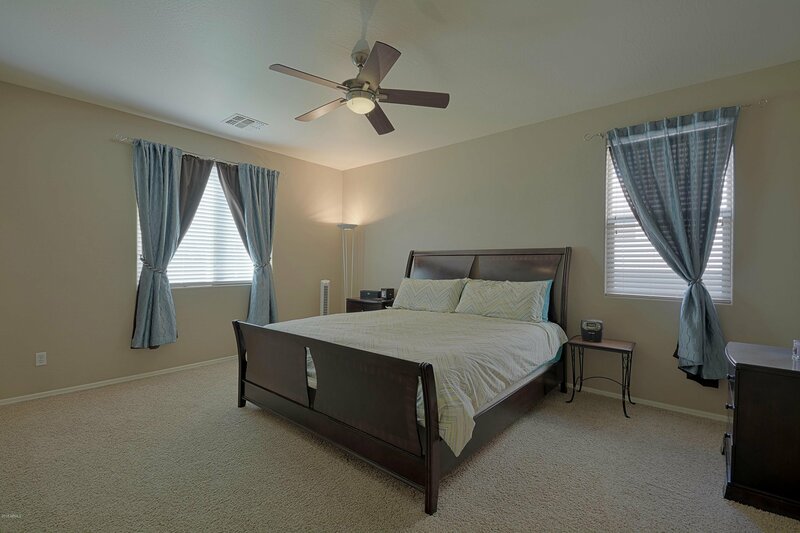 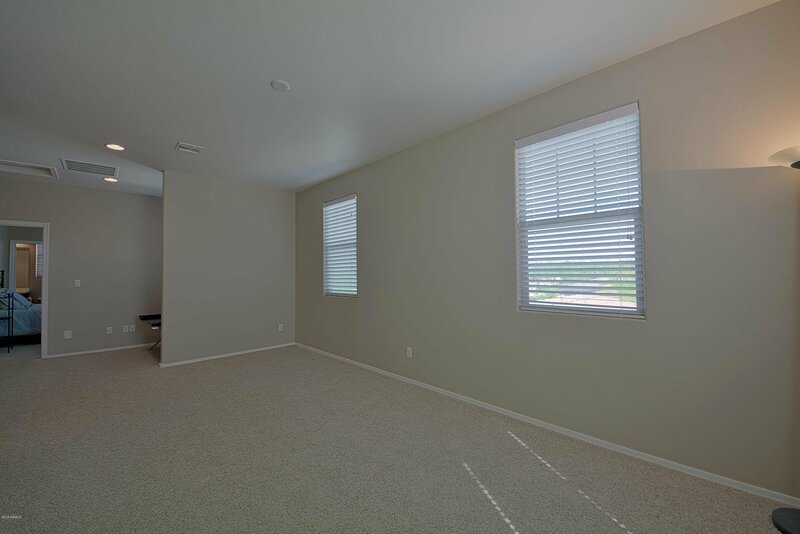 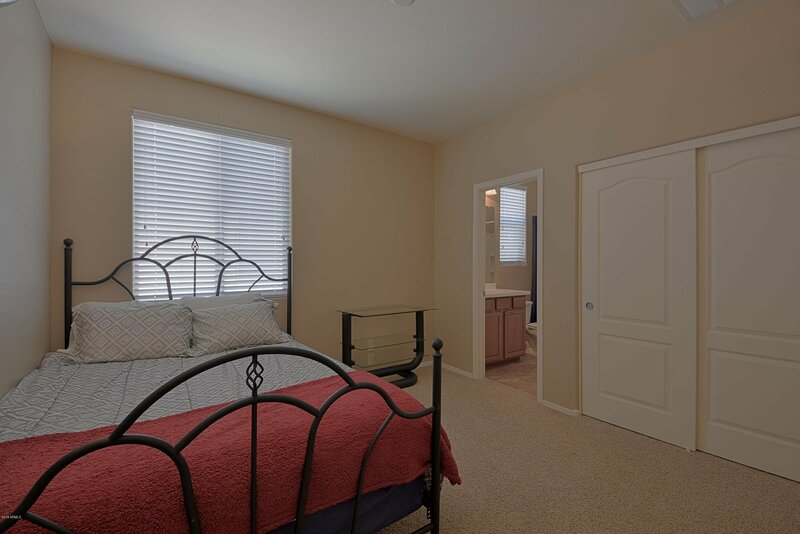 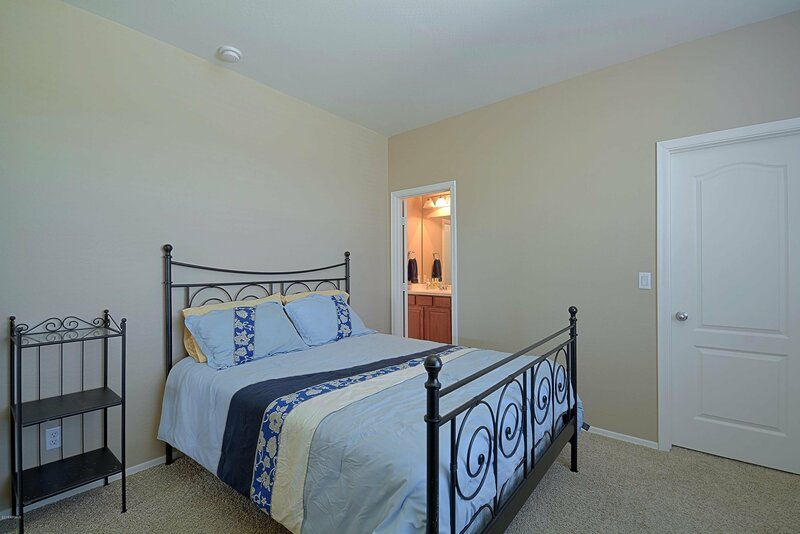 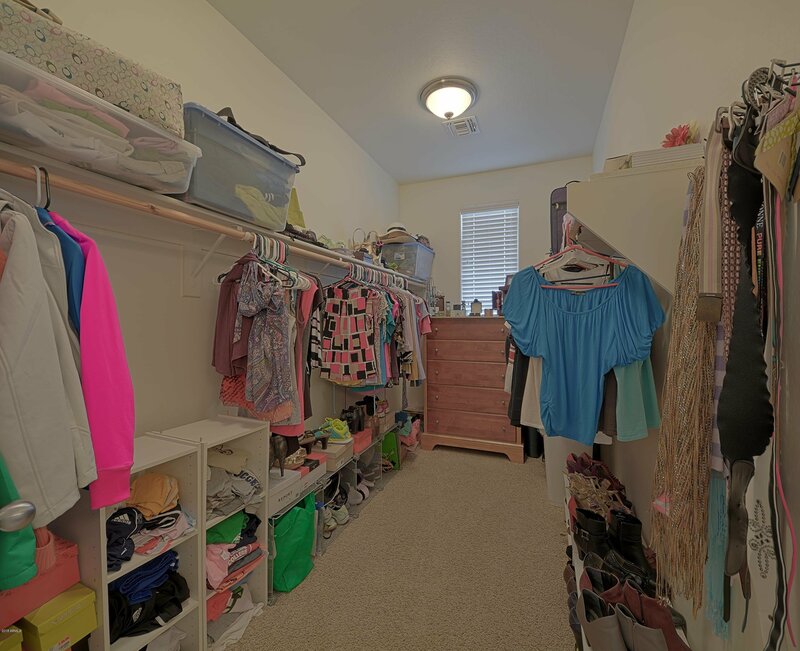 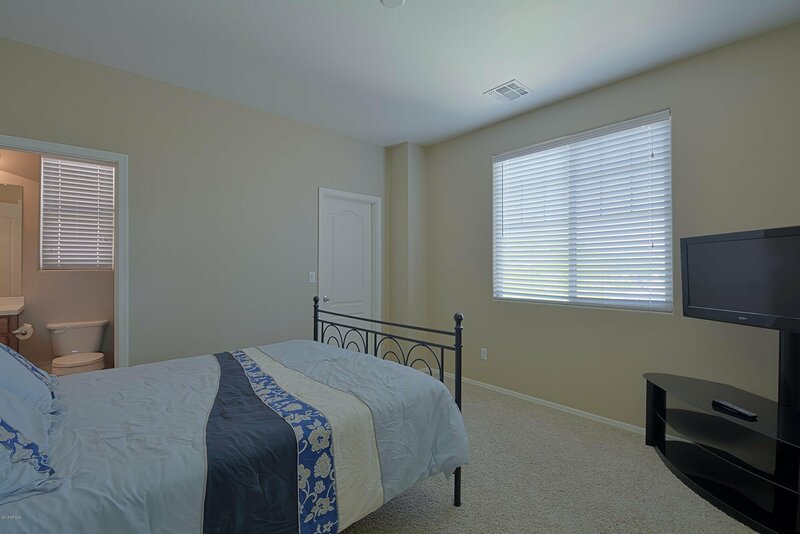 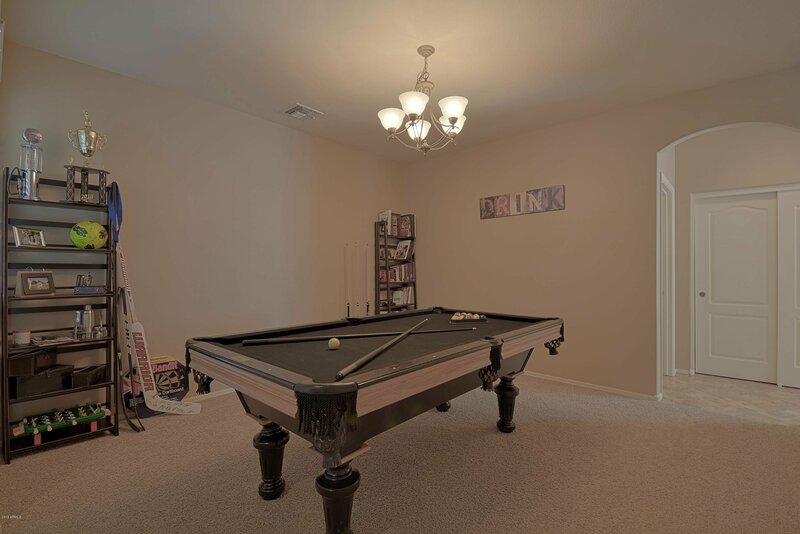 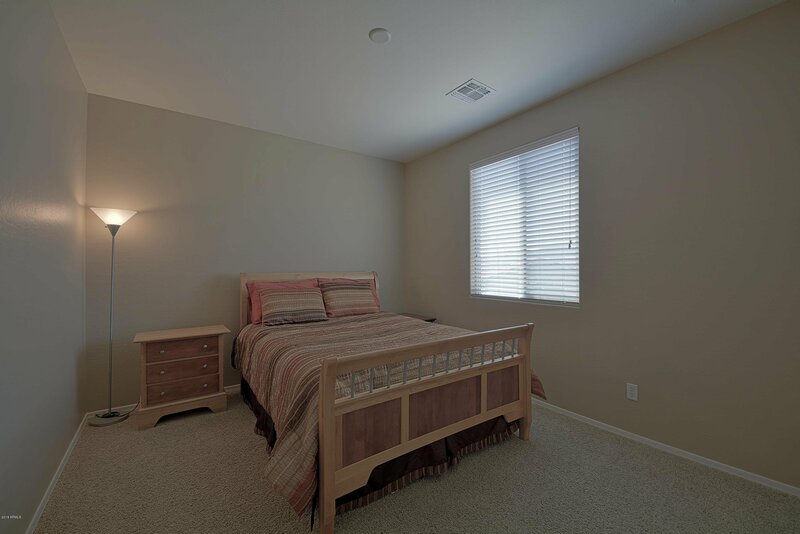 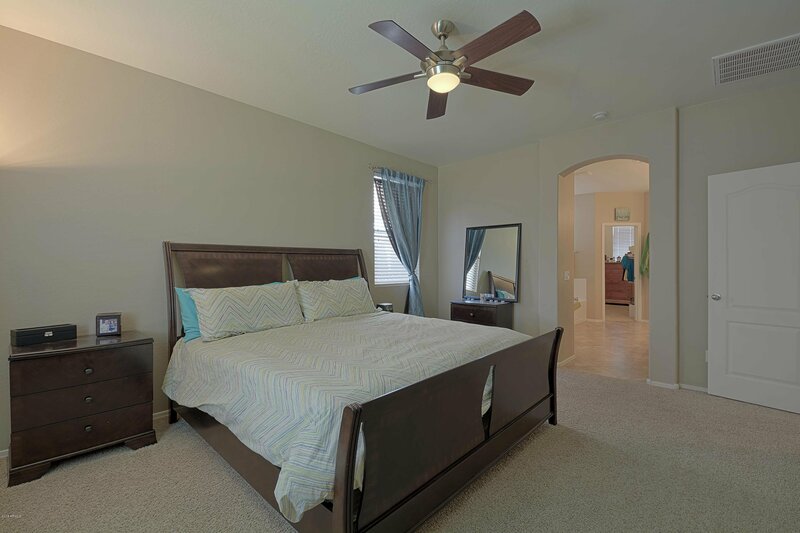 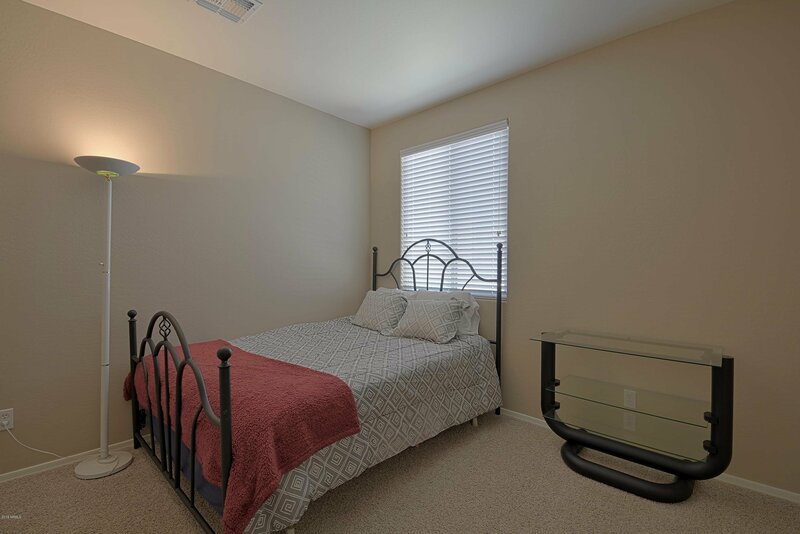 The desired 1st floor master suite boasts 2 WALK IN CLOSETS!The other 3 bedrooms and loft enjoy their own space on the 2nd floor with 2 bathrooms (one is a JACK AND JILL) and a walk in closet in one of the bedrooms! 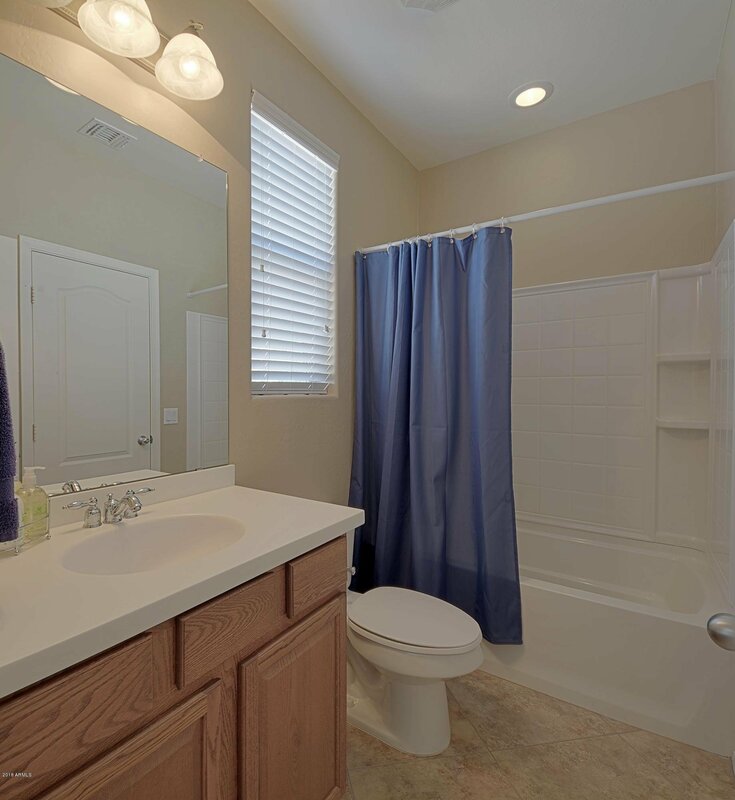 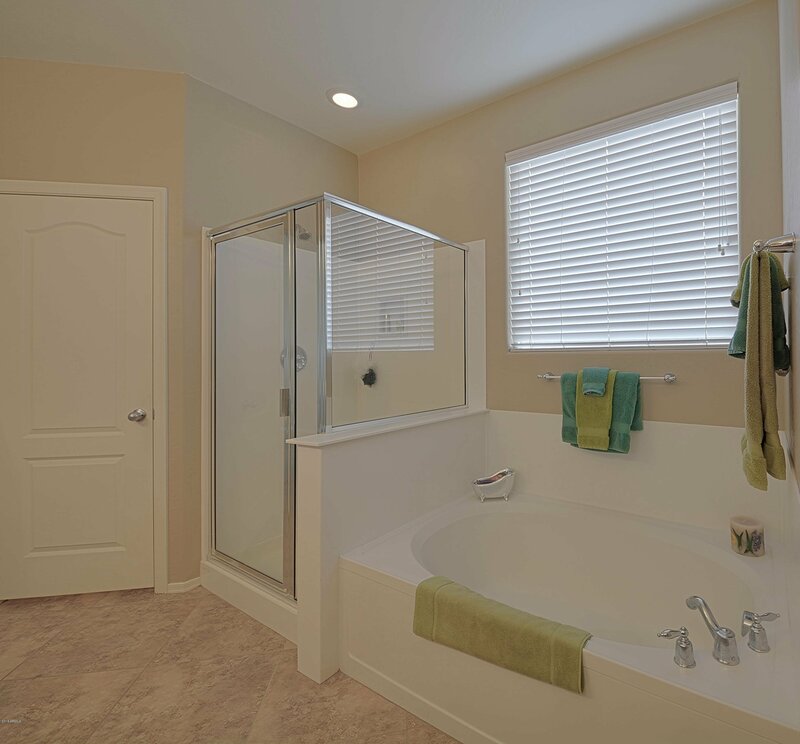 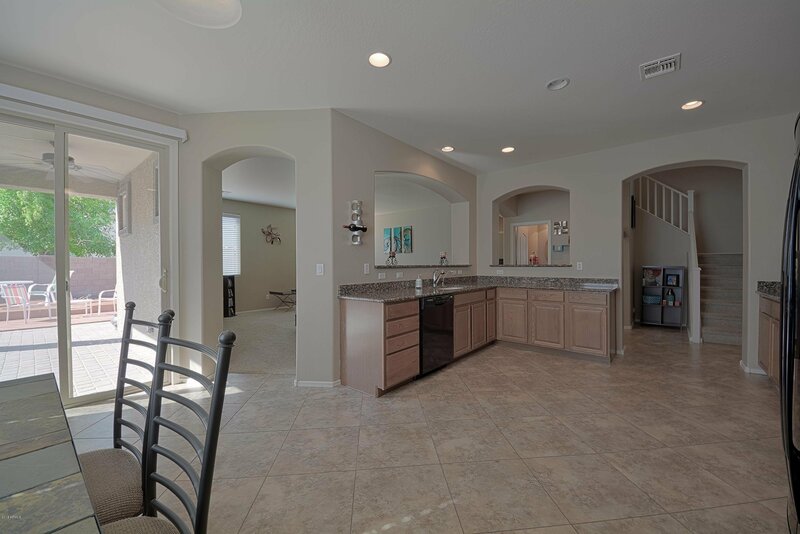 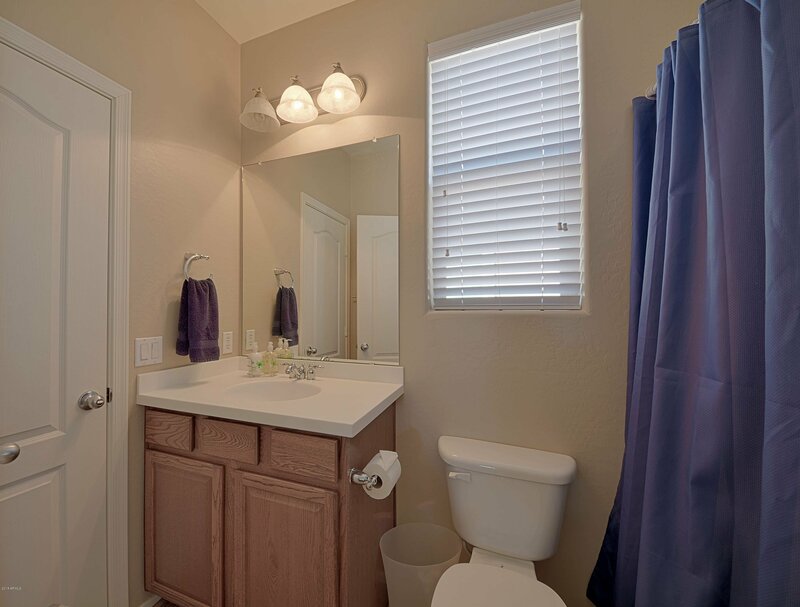 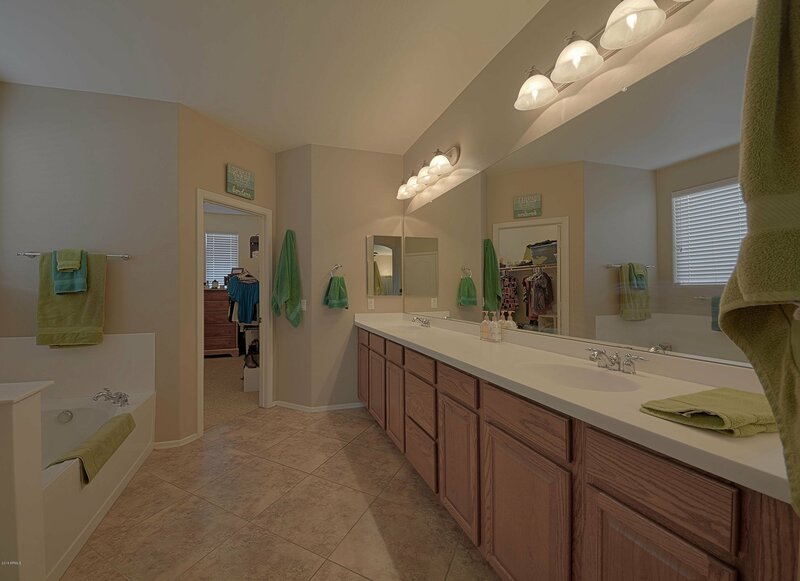 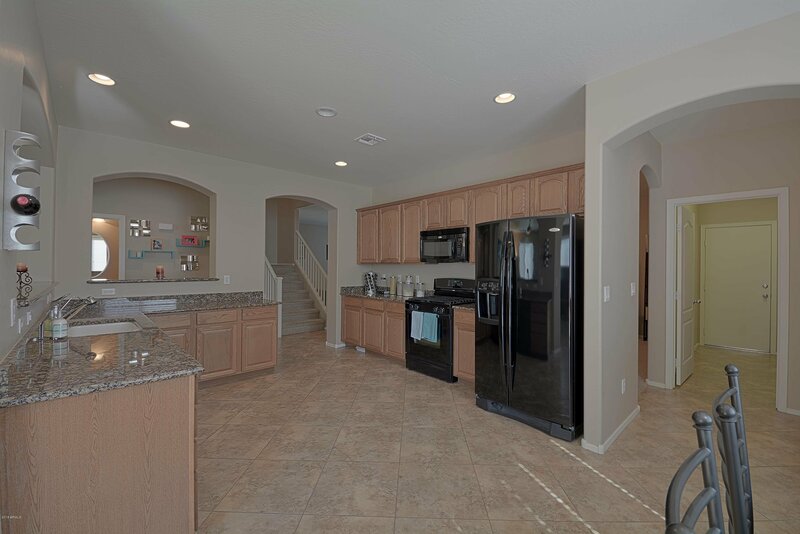 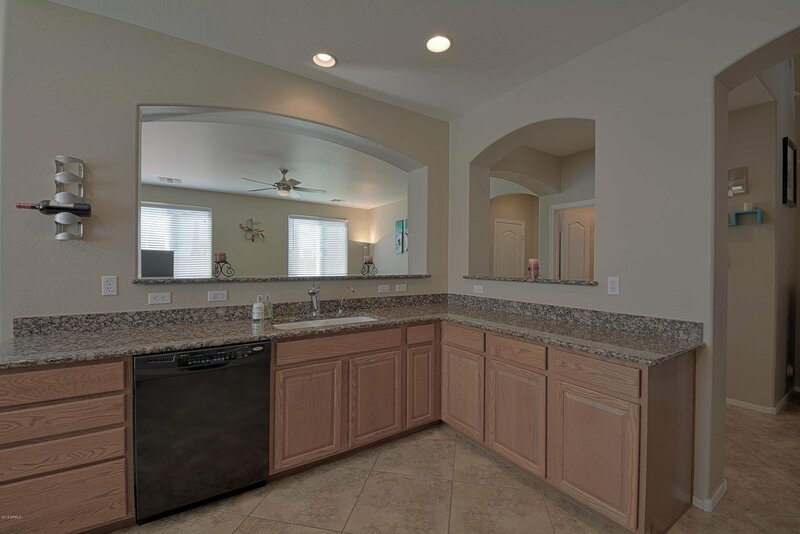 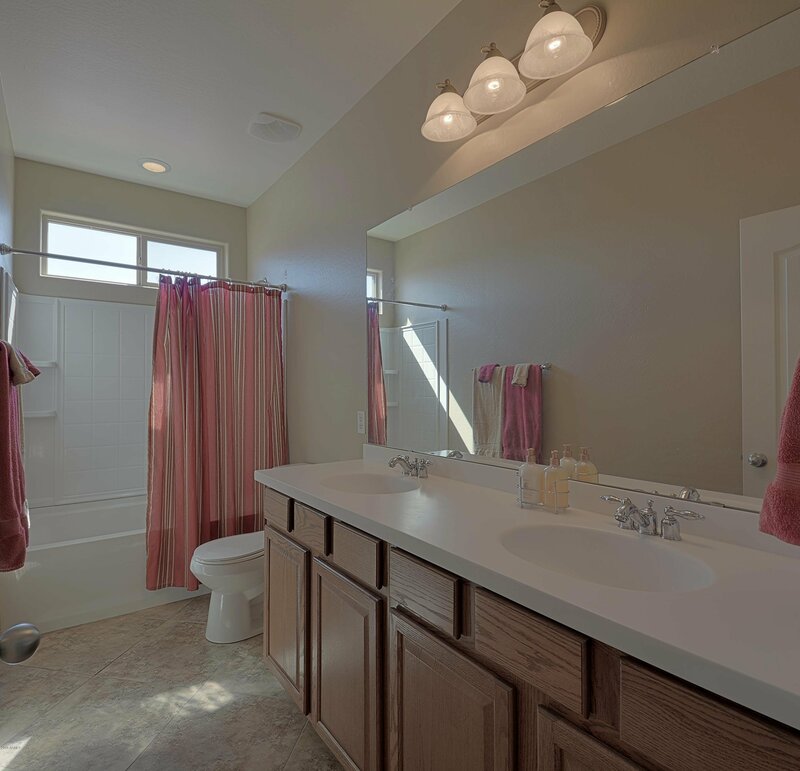 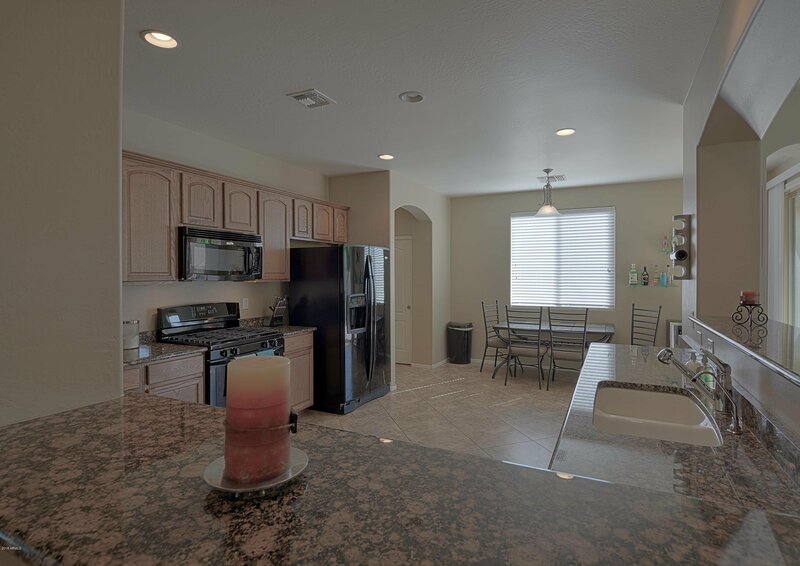 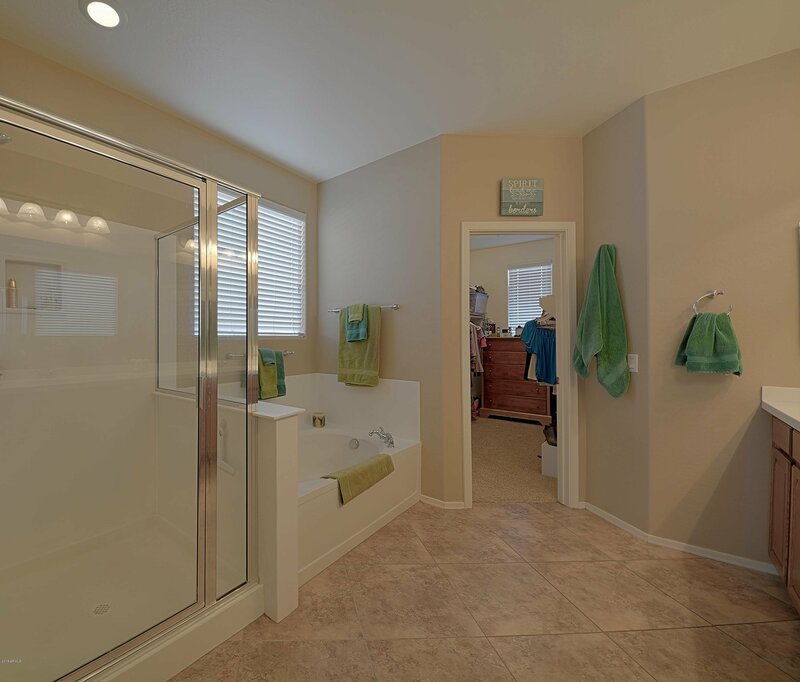 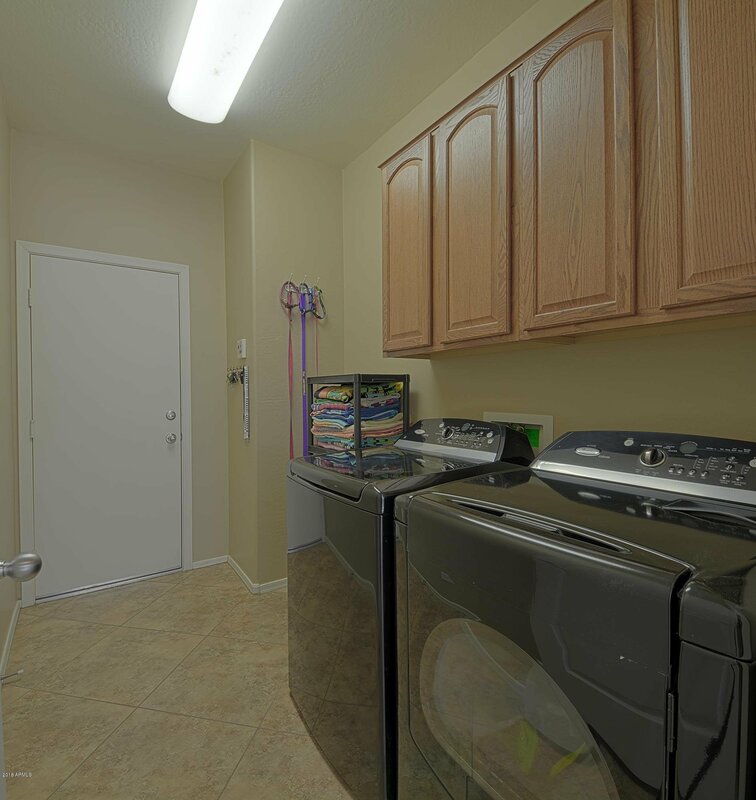 UPGRADES include 20x20 ceramic tile set on a diagonal, 36 inch cabinets, large pantry and GRANITE countertops. 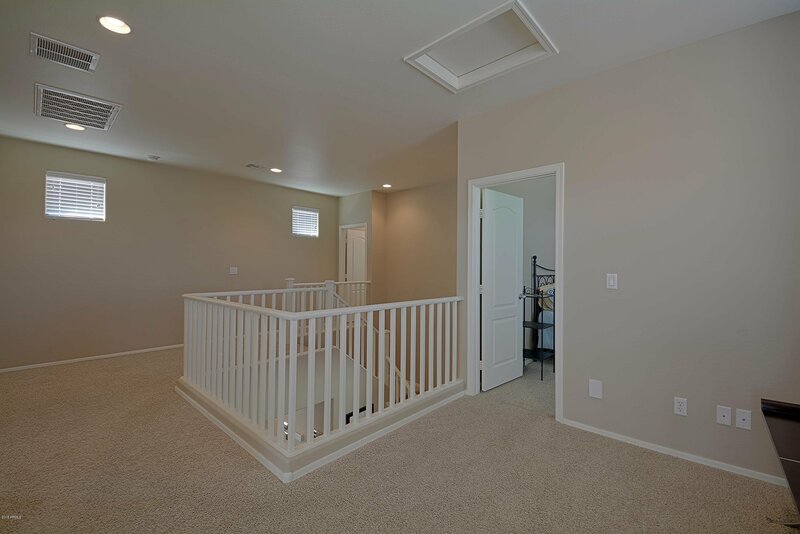 Also, plenty of room in your spacious extended 3 CAR GARAGE. 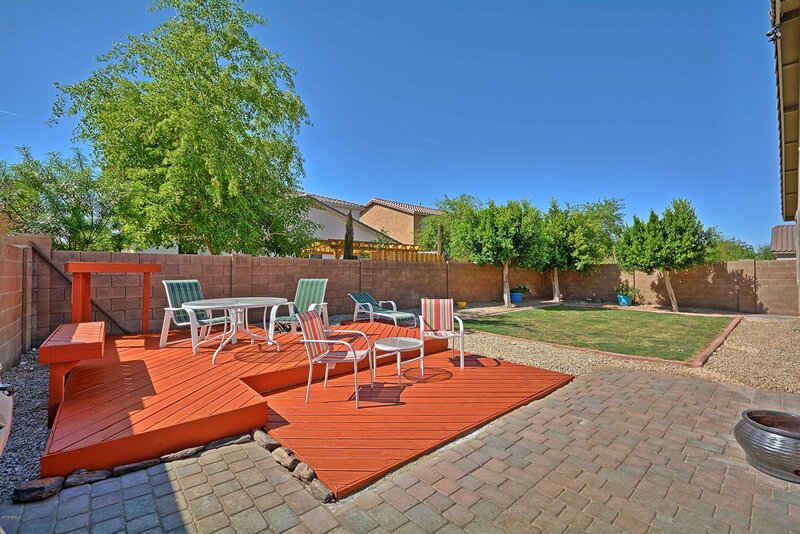 Charming back yard for entertaining. 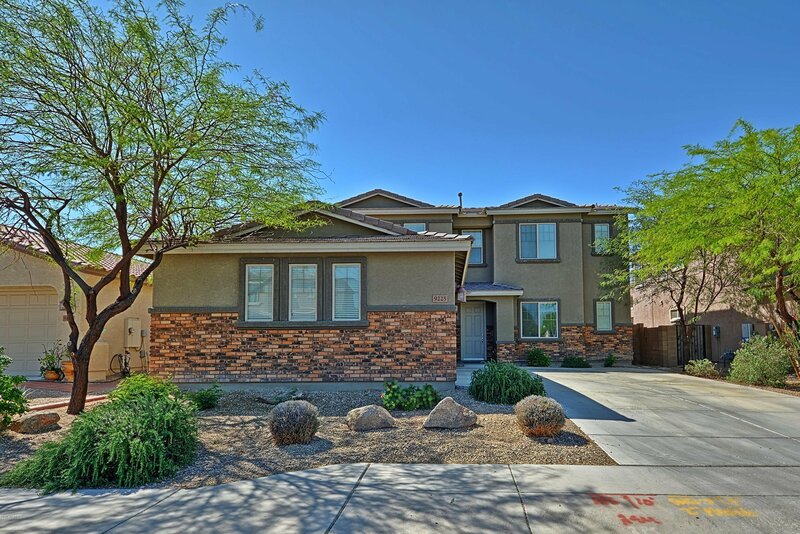 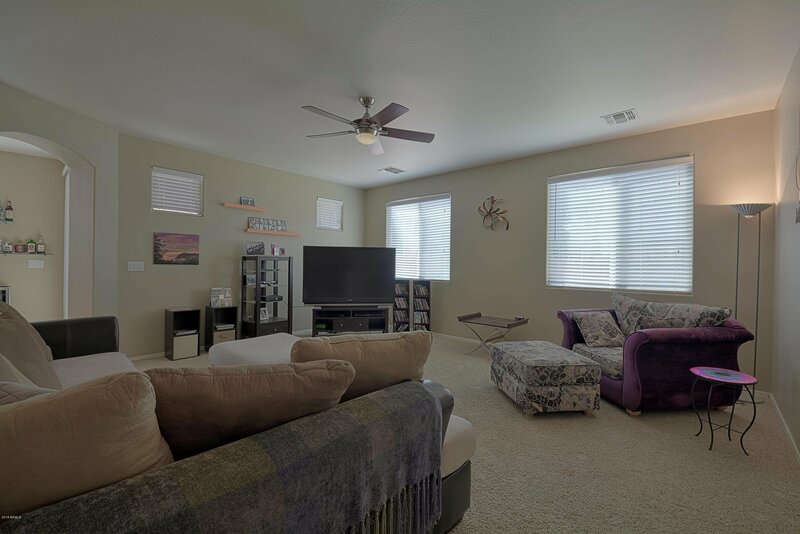 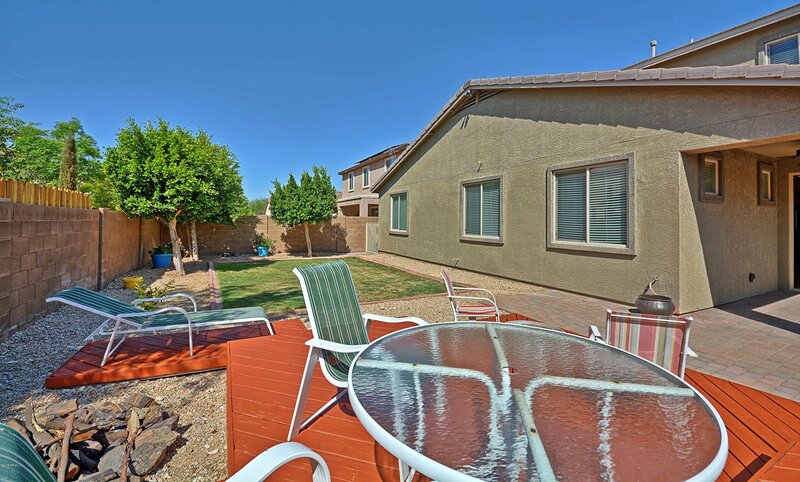 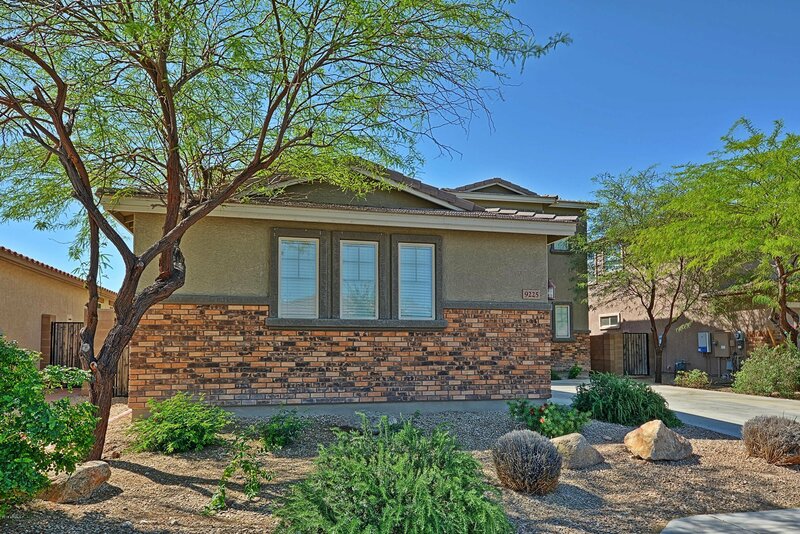 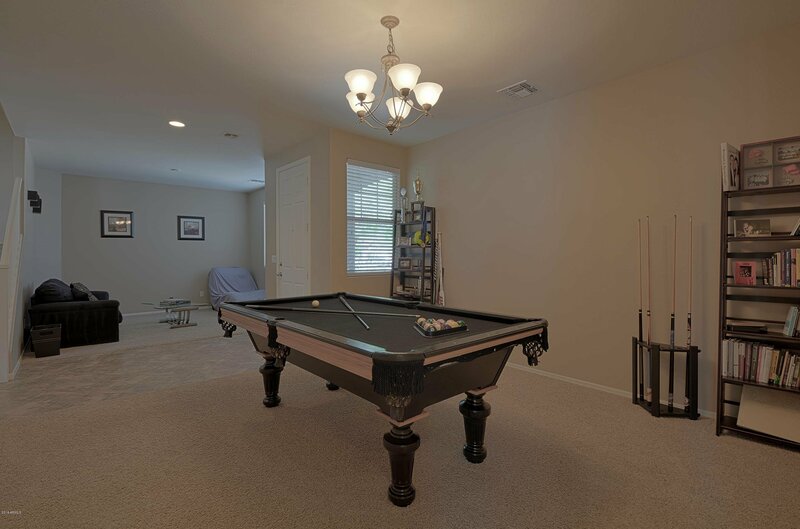 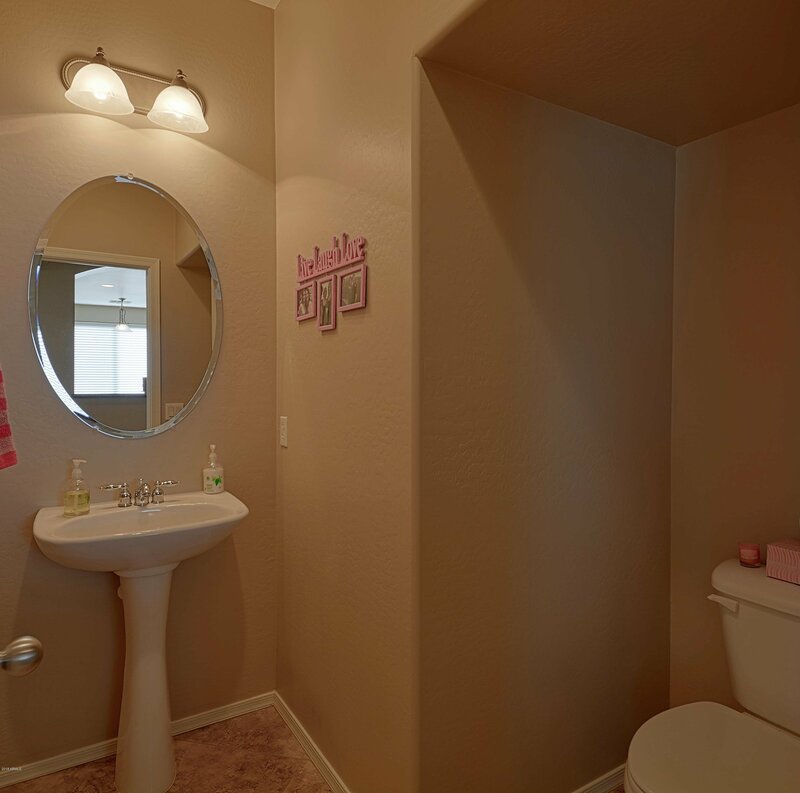 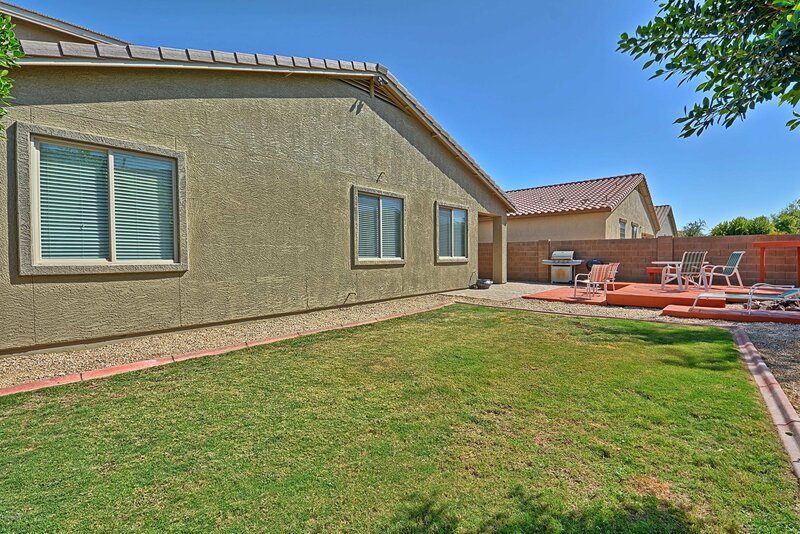 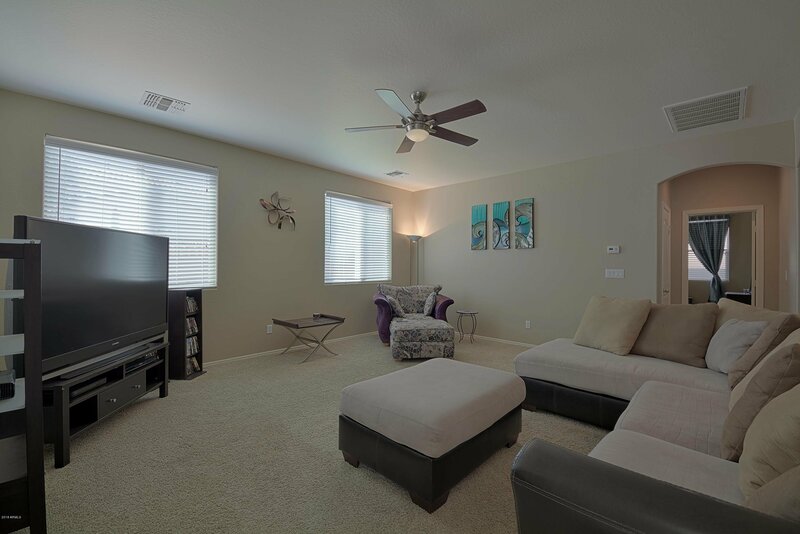 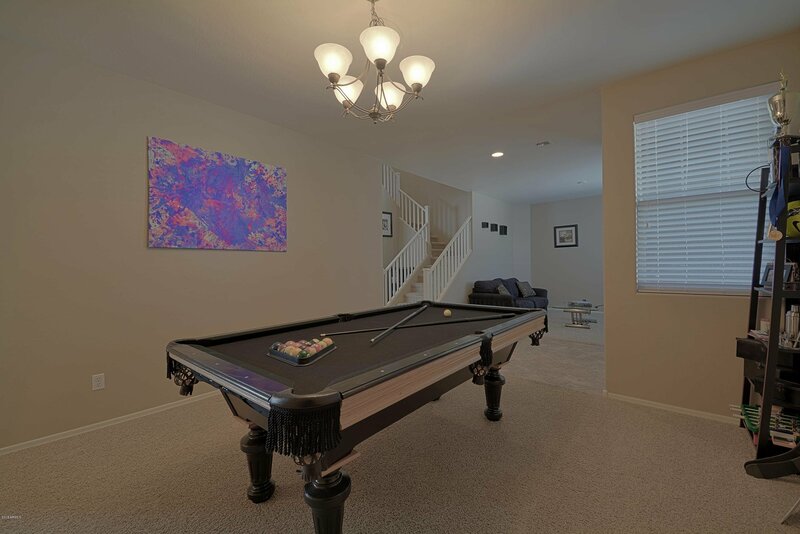 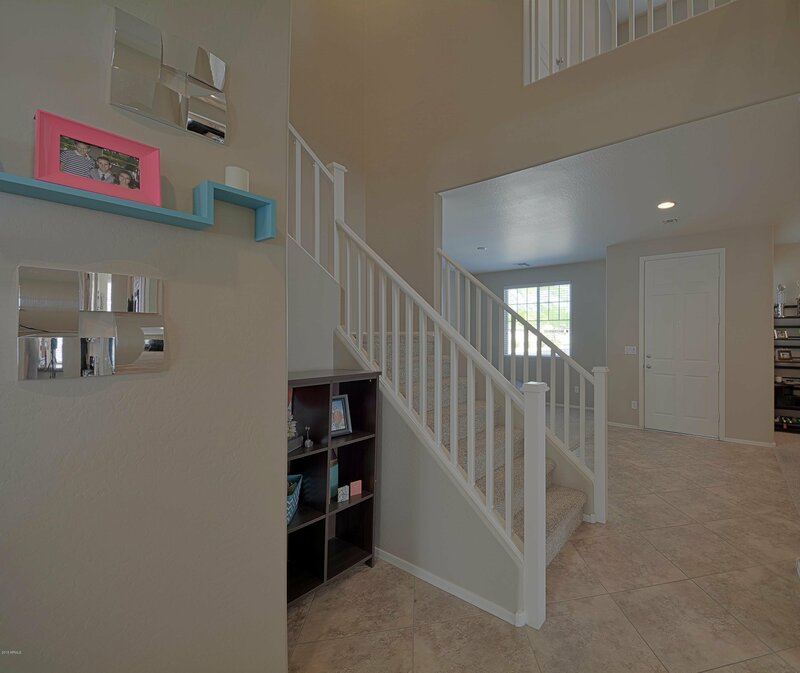 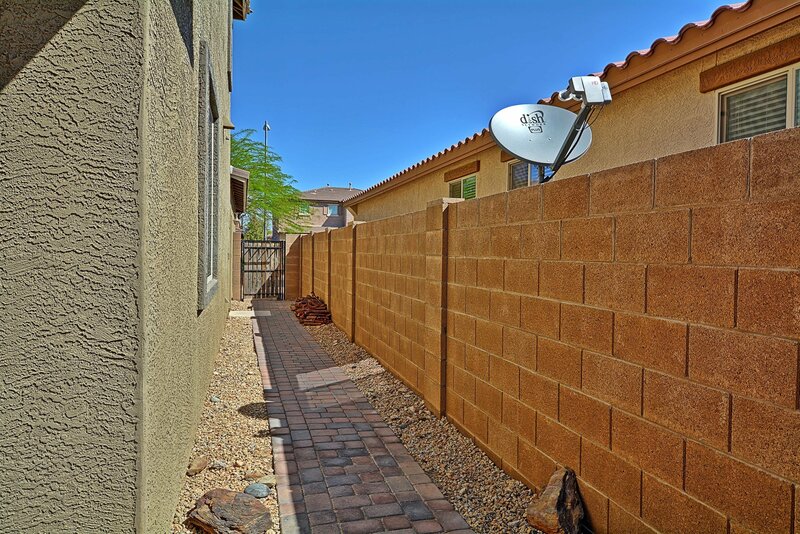 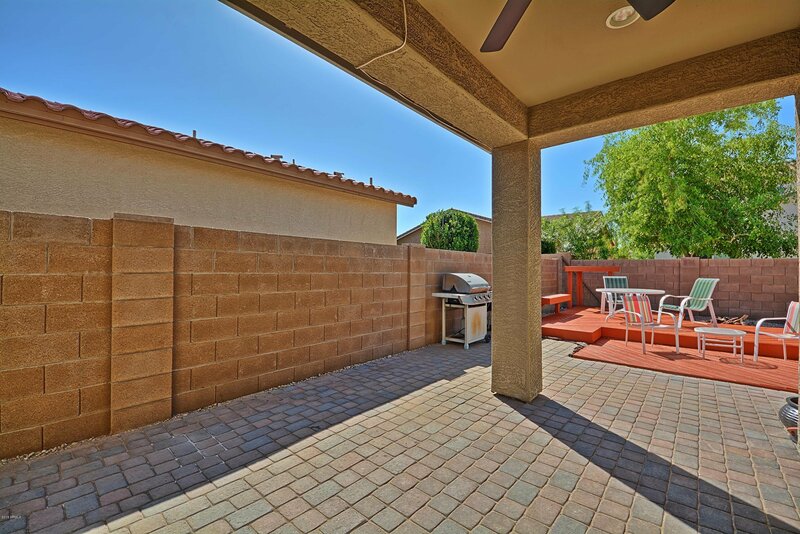 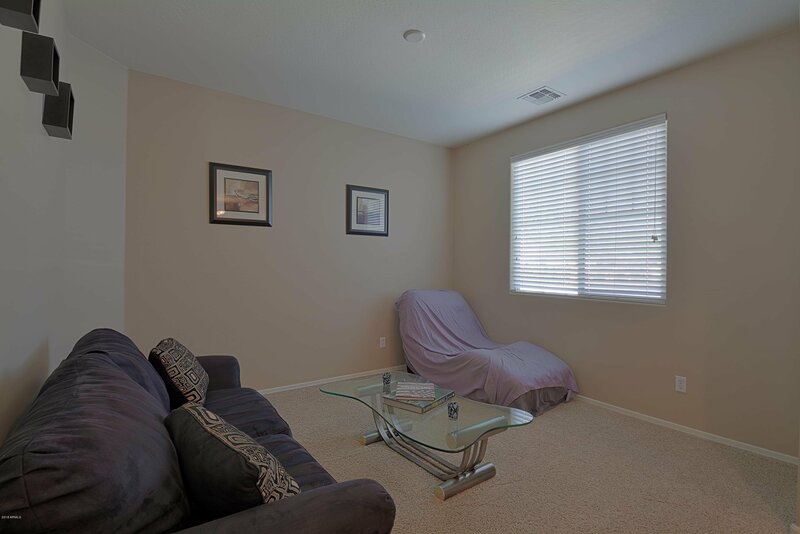 Great location close to Lake Pleasant and Happy Valley shopping area. 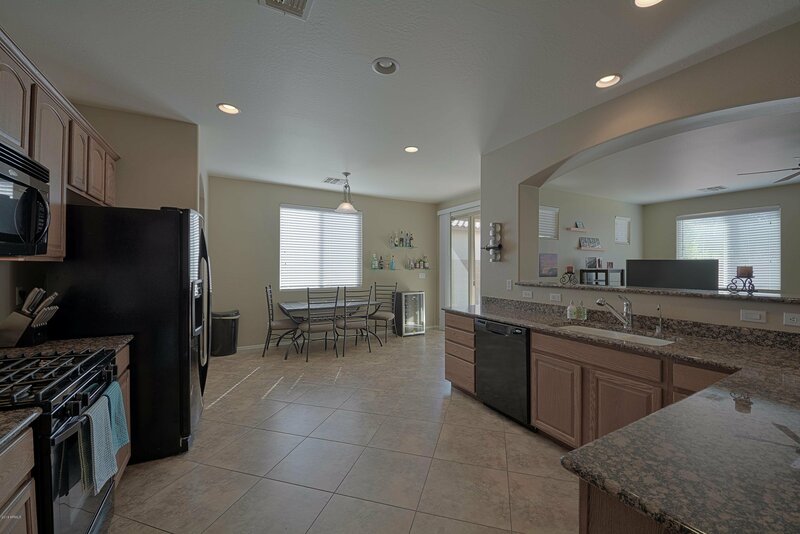 This home has everything you need!